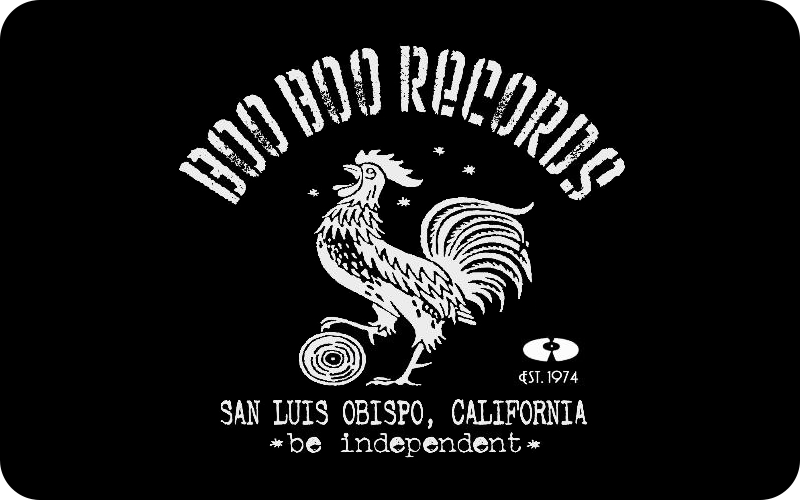 In-store book signing this Friday at 6pm! 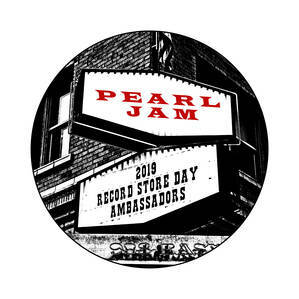 In-store book signing this Friday at 6pm! 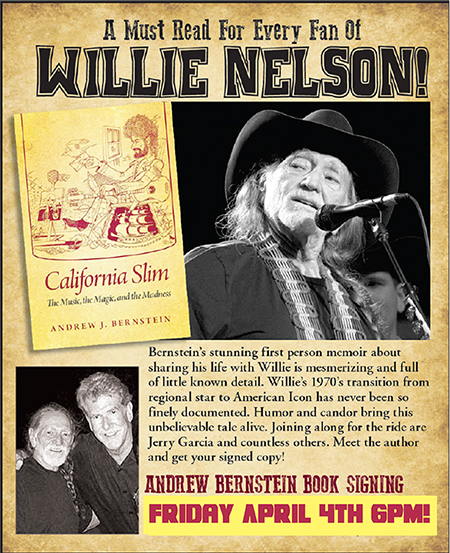 Come and meet Andrew Bernstein and buy his book “California Slim”- his first person memoir about his life with Willie Nelson.